Pay it off or not? Maintaining a healthy balance of debt to income (DTI) is important for your credit. Paying off all negative debts will help your FICO (Fair Isaac Company) score. The amount your score will increase depends on where your credit score currently sits. For a person with a score above 700, paying off all collection debts could bring very little to no change. However, a score of 500 would increase dramatically by paying off collection debts. 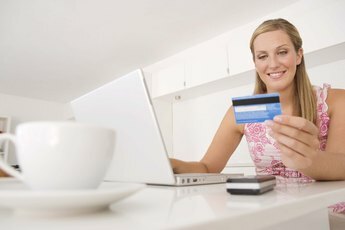 It is important to evaluate your current credit standing by ordering credit reports with scores. Pay close attention to your debt to income (DTI) ratio. Look at the debt you have outstanding including mortgages, vehicle, student loans, credit card debts, judgments, and collection accounts. 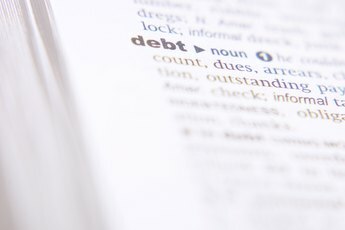 Determine what debts are necessary and will help your credit by paying regularly. When you evaluate your current loan terms, pay careful attention to the interest rates. If you have a higher interest rate, it makes sense to pay off those loans to save yourself unnecessary expense. But be careful, some loans have early payoff penalties attached. Credit cards can make or break you. 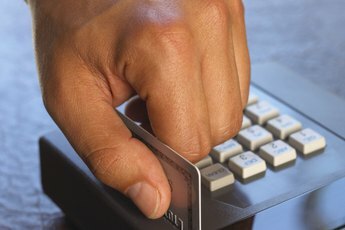 According to myFICO.com, having more than two to four credit cards with maxed limits is going to hurt your credit. The debt that you charge on your cards increases your debt to income ratio. Paying off credit card balances and keeping them low will reflect positively on your credit score. When possible, pay off your credit cards in full every month. If that is not feasible, pay more than the minimum balance. Judgments can remain on your credit for as long as 10 years while collection accounts remain for 7 years. Paying off all collection accounts will increase your credit score with time. The more time between an account falling delinquent and referred to a collection agency, the more your score will increase. Paying all of your bills on time, every time will keep your accounts in good standing. If you have missed a payment on a loan, it is possible to negotiate that being removed from your credit report as long as the account is paid in full. Robert Raymond learned from experience, "Lenders will consider waiving a single late payment over thirty days if it happens only once in the life of your loan. Chase waived my late vehicle payment when I made the request." A single late payment reported on your credit report can drop your score by twenty points or more. In Robert's case, his credit score jumped 36 points once that late payment was waived. Mysti Guymon-Reutlinger began her writing career in 2006. Her work has appeared in publications including "Migraine Expressions" and online for Animal Fair and CraftingFiction.com. Mysti is currently pursuing a degree in communications in Wyoming.